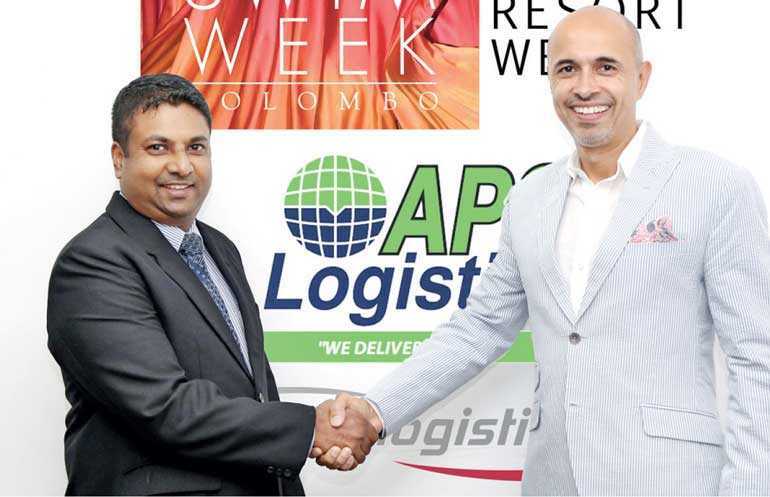 APS Logistics, in partnership with Apex Logistics, joined hands with the fashion week that is one of two in Asia dedicated to luxury swimwear and resort wear – The Swim Week Colombo, Luxury Resort wear edition as the ‘Fashion Logistics Partner’. The event was held on 6 and 7 July at Shangri La, Colombo. The two-day showcase revealed the best of ‘Luxury Resort Wear’. The journey to revive fashion in Sri Lanka started 15 years ago, with Colombo Fashion Week leading the way and today it is one of the six main fashion weeks in Asia. The event is one of the two fashion weeks in Asia to introduce a dedicated resort wear season within a calendar year, along with the introduction of the Spring and Summer season lines. 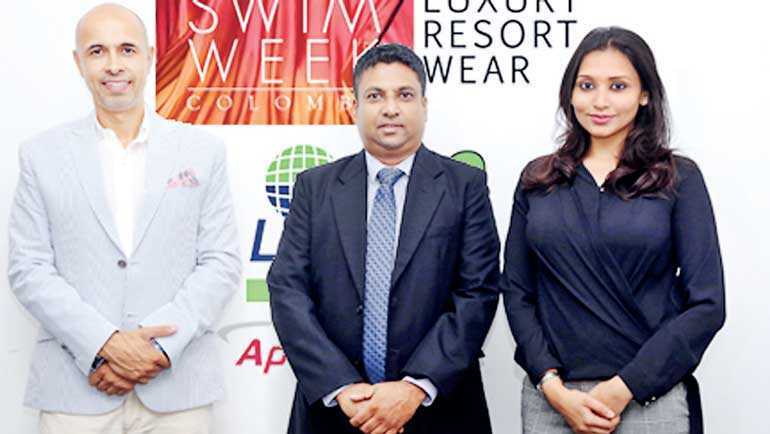 Swim Week Colombo promotes resort wear as Sri Lanka is a destination for resort wear fashion. APS/APEX International Logistics which is a $ 1 billion company with 30 offices, presence in 70 countries worldwide serving more than 2,000 customers, ranked as top 20th air freight forwarder and 40th 3 PL company in North America have partnered to tailor logistics concept to strengthen and build up market position. Together, they have partnered to have one of the industry leading industry verticals groups centred on Fashion/Apparel Industry Vertical. They cater to the world from renowned brands to fast growing start-ups by offering services and solutions in freight forwarding and supply chain. With the fast evolving world, changing focus has been on value added solutions related to: Ecommerce, VMI (Vendor Manage Inventory), B2B (Business to Business), and B2C (Business to Consumer), by leveraging technology to streamline processes and procedures, they have been able to reduce costs along with shorten transit time to get goods directly to consumer. One example that has continued to grow of interest within fashion/apparel has been DC bypass to limit the handling of goods while moving them directly to consumer. APS has planned new initiatives to create fashion products, which are relevant and development is underway. These products will cater to the needs to the fashion and design industry of Sri Lanka and the region.